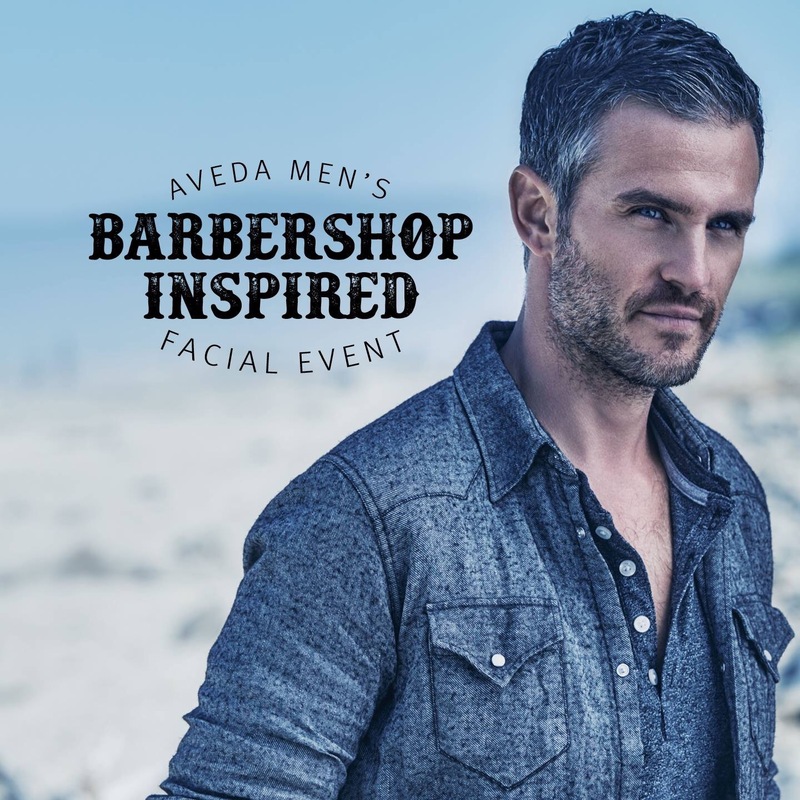 “Join us for an Aveda Men’s Barbershop Inspired Facial Event this Thursday and Friday (May 26th & 27th) from 3pm – 7pm. Men can come in to receive Stress-Relieving Scalp and Shoulder Rituals & Mini Barber Facial Experiences. PLUS take home a FREE skin care sample duo for men! We had the amazing opportunity to interview fab DIY-diva Erica Domesek of the brand P.S. I Made This! Check it out in the video above, and “dive into DIY” by checking out the vast lifestyle projects Ms. Domesek repurposes, remixes and recycles into glam projects on her website! As we explore our creative side here at SCDD, stay tuned for a DIY project you can try at home! C'est Si Bon/Champagne Taste Beer Budget/Love That! August 1, here I come! I found my graduation dress! I am finally getting excited about receiving my Master of Arts degree in Journalism, and this silk gazar strapless sheath by J. Crew is everything I’m going to need in my life when I cross the stage. 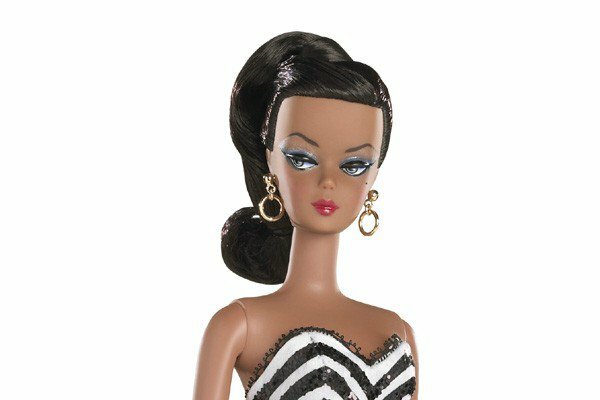 This sleek, chic stunner was originally $895, but it was purchased for just under $90 on…wait for it…eBay! Darlings, if you’re not shopping there – or at least browsing there – you are totally missing the party! It is as easy as creating an account (I suggest creating a PayPal account as well for secure payments), and searching for your heart’s (or wardrobe’s) desire. Whether that means entering “white cocktail dress” or something more specific including a brand and style number, it has been my go-to for years. And no, it doesn’t mean ending up with used or dirty items. You can find “New Old Stock” or items that are “New With Tags.” You can also find vintage items galore. Even better: the more you shop, the more eBay Bucks you can accumulate to use on future purchases! Bloop! Ask any and all questions you may have about a garment BEFORE purchasing! Make sure you know the seller’s return policy! I stick with brands I’m familiar with, but random searches can turn up some jewels as well. If it looks suspicious, proceed with caution! EBay’s guarantee means you get what you pay for…or you get your money back!